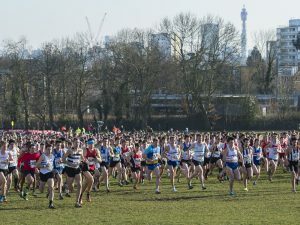 Rhian Littlewood has kindly organised a coach to the National Cross Country Championships which are being held on 23 February at Harewood House in Leeds. The coach is open initially to BvH members and guests but we will open it more widely if not full. Note that the coach will leave from Rowheath Pavilion at 8.30am on Saturday 23 February and will return once the final race (senior/masters men) is complete. Click Here for Tickets available at a subsidised rate of £10 for cross country team members (you just need to have run in one race this season), and £17 for anyone else.